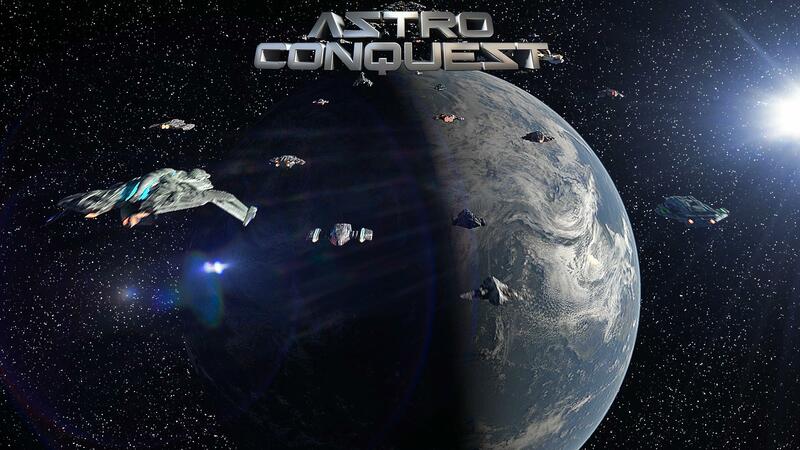 Astro Conquest: Space Real Time Strategy Game. Build up your own star empire, build space stations and spaceships, and navigate them into the battle for resources. No download is necessary, the game can be played directly in the browser.